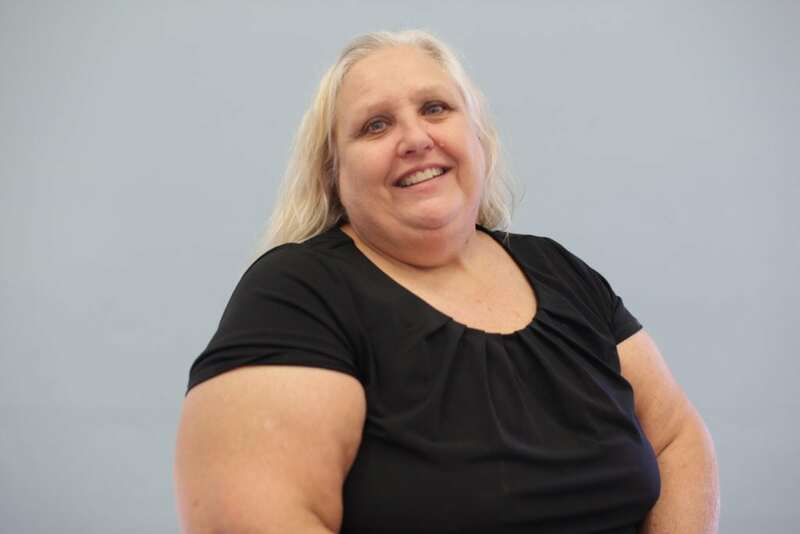 I am Mary Lincoln and I am the Employment Development Specialist at SADI. It is my privilege to offer assistance and support to individuals while they navigate through the employment process. It is very rewarding to watch individuals receive training, obtain a job, and become a successful employee. Before becoming an employment specialist, I was a teacher for 32 years. Through our transition program I continue to work with youth preparing them for their next stages of life whether it is continued education, employment, or independent living. When I’m not at work, I love to spend time with my children and my 2 amazing grandsons. I also enjoy doing needle work.